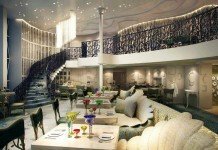 If you’re unfamiliar with Europe or are looking into a river cruise as your next holiday, your early research efforts will yield, like they will for ocean cruising, a multitude of options and river cruise itineraries crossing different parts of Europe and traversing a number of rivers. 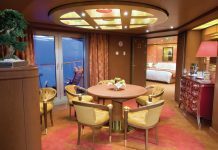 Your research will also reveal to you a plethora of river cruise brands sailing these itineraries, which is the next thing you’ll need to determine. Most you may recognise quickly as they are very active in promoting their products in the Australian market, while others may be a little more mysterious but no less reputable. 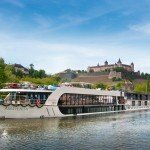 The first step to finding the right river cruise for you is to determine which part of Europe catches your fancy. 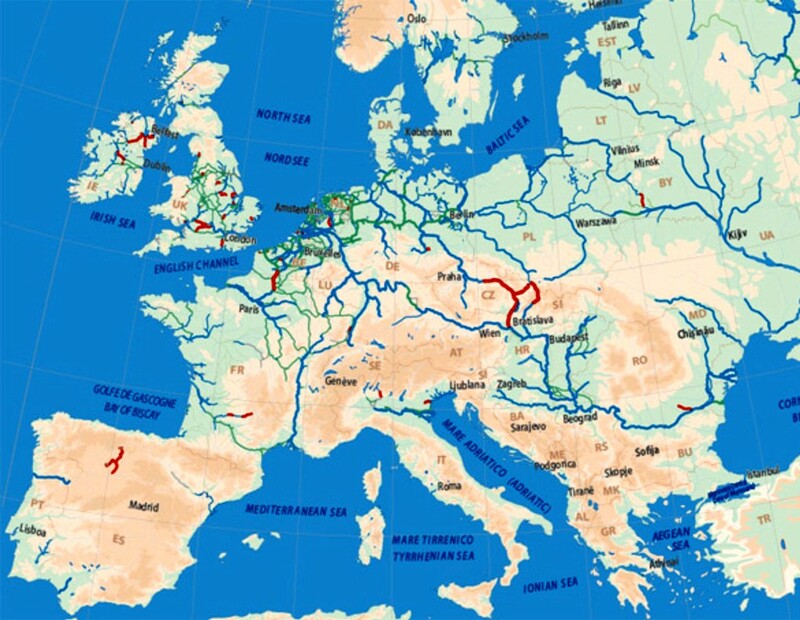 Here, we’ll look at the major and most well known rivers you can cruise. Where is it? 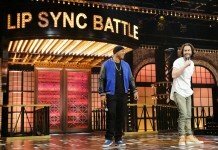 Runs through the Netherlands, France, Switzerland, Germany, Austria & more. 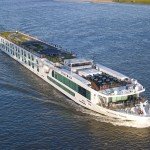 One of the most popular rivers in Europe for river cruising operations – you’ll find most, if not all river brands sailing on the Rhine. 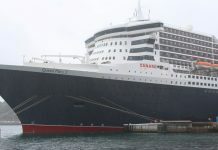 Most itineraries feature a stint on part of it, usually on the run between Amsterdam and Budapest, however a number of others will deviate from this and head into other parts of Switzerland or toward France. 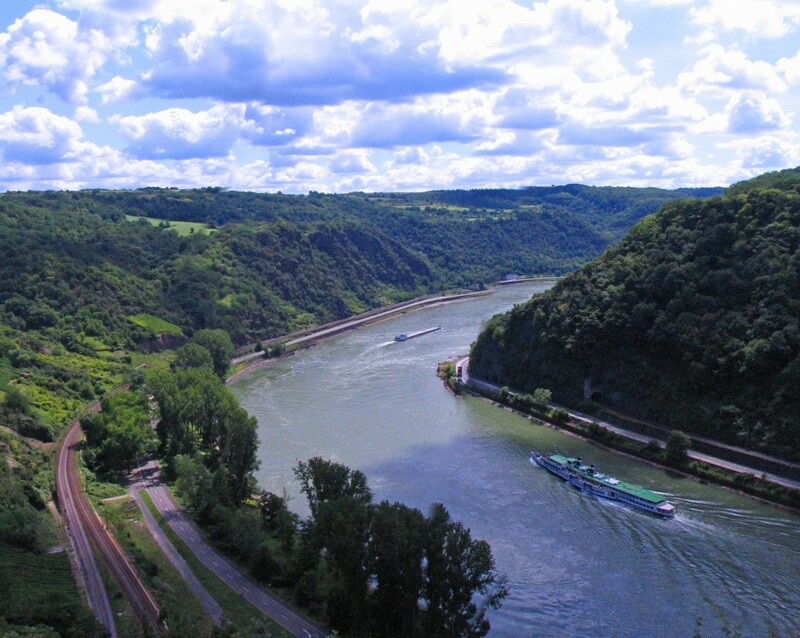 The Rhine is the second longest river in Western Europe (after the Danube). Where is it? The Main is located entirely within Germany. Effectively a tributary of the Rhine, the Main River is another major part of most river cruise itineraries between Amsterdam and Budapest, the most popular city pair enjoyed by Australian travellers. Major cities you’ll encounter during your time on the Main include Frankfurt and Wurzburg, with available off-ship touring highlights including the Romantic Road which takes you through to the medieval town of Rothenburg. Where is it? 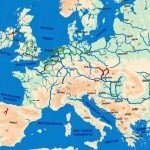 Parts of the Danube can be found in Germany, Austria, Slovakia, Hungary, Croatia, Serbia, Romania, Bulgaria, Moldova and Ukraine. The second longest river in Europe (behind the Volga) begins in Germany and is the last major river you’ll encounter if heading east to Budapest. 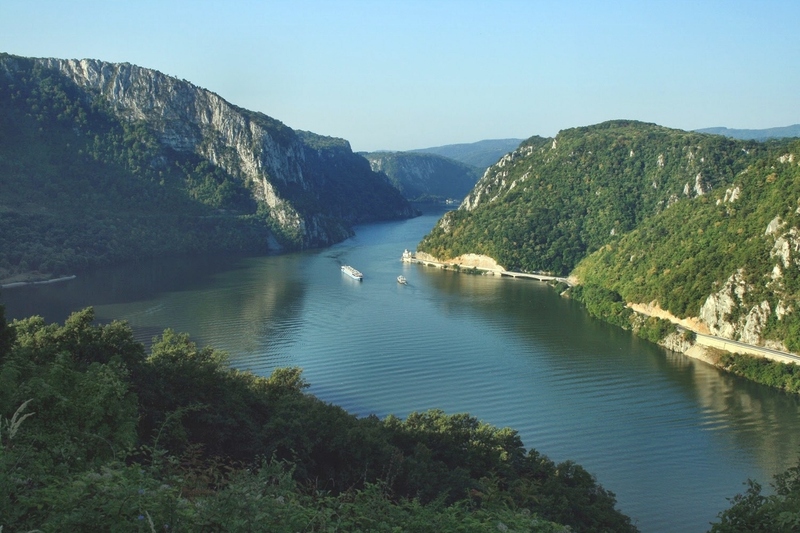 A major lifeblood of Eastern Europe, the Danube extends way past the Hungarian capital and eventually empties into the Black Sea. 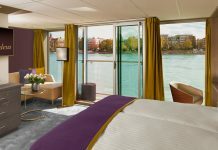 River cruises usually also stop at towns such as Regensburg, Linz, Vienna & Bratislava. Where is it? Predominantly in northern France, the Seine runs right through Paris. 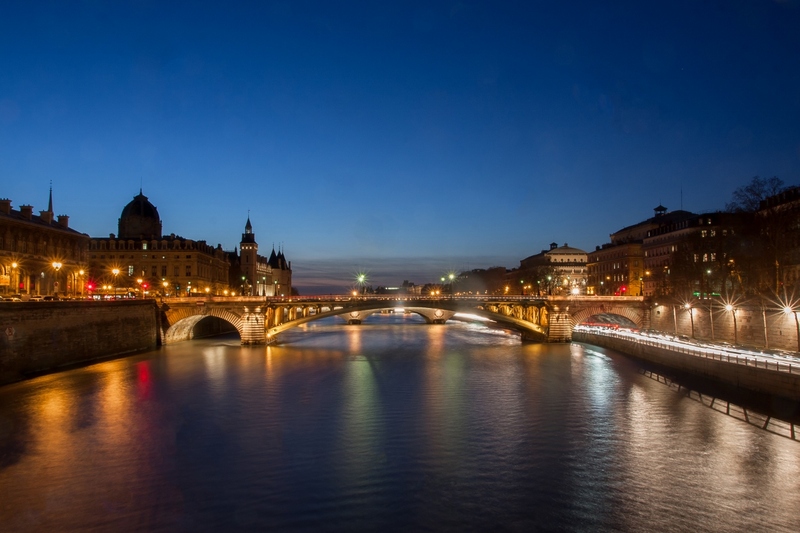 Many photos of the Seine River you’ll find will show a mighty river splitting the City of Lights and the French capital of Paris almost right up the middle. It’s a major sea thoroughfare which provides Paris with a number of essential services and revenues including tourism. It is mostly in northern France and winds its way past Dijon and eventually emptying into the English Channel. Travellers can admire some ancient and sometimes Gothic architecture as well as more recent history near Normandy – the site of the D-Day landings of 1944. Many cruises on this river towards the end of the year incorporate local Christmas markets. Where is it? The Rhone River runs between the Swiss Alps and southern France. Opening at one end to the Mediterranean Sea, near Arles, the Rhone also links with Lake Geneva. Many itineraries incorporating the Rhone will either start or finish in Paris – usually these will be quite long itineraries which expose travellers to a huge part of France. 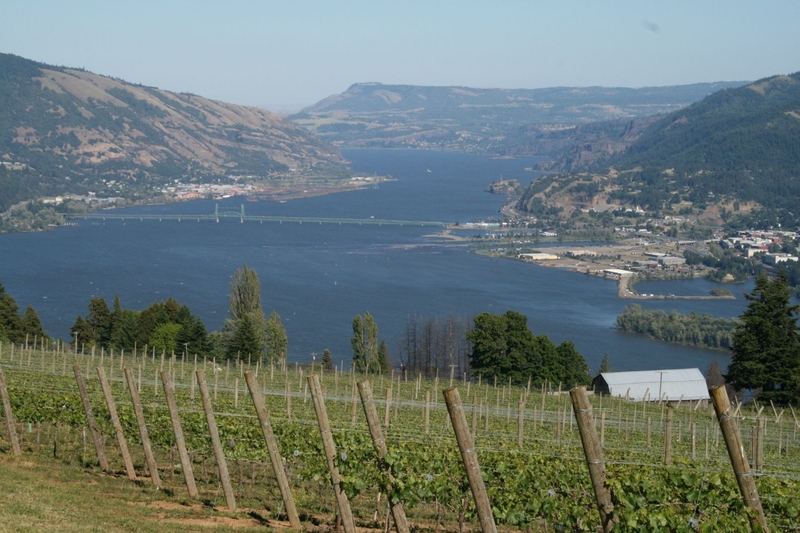 These river cruises are perfect for wine lovers, as you’ll visit many of the country’s best wineries. Some of the highlighted cities and towns you’ll see along the Rhone include Vienne, Viviers, Avignon and Beaucaire, among many others. Where is it? 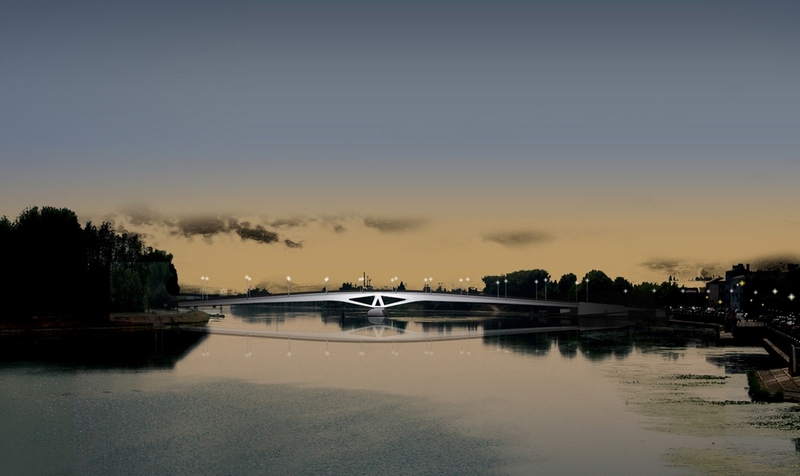 Found in eastern France, the Saone river links up with the Rhone. 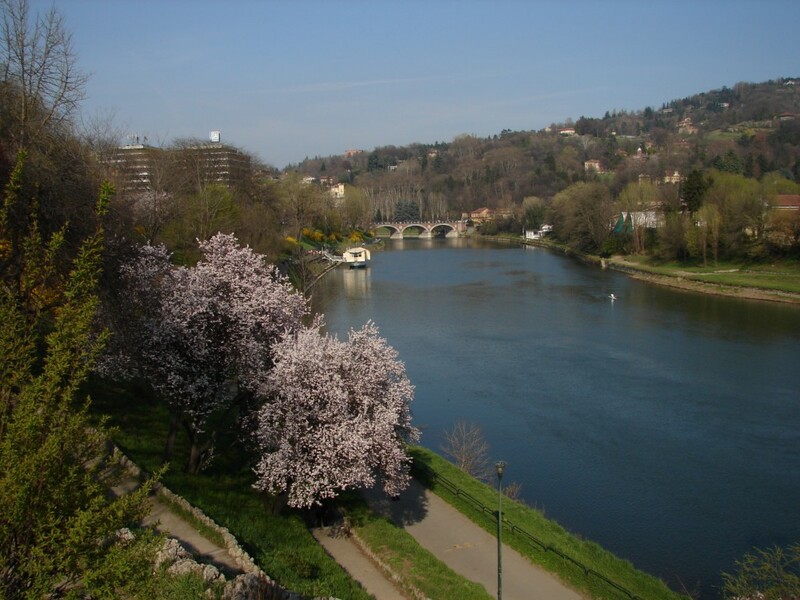 One of the tributary rivers of the Rhone, the Saone meets its main feeder in Lyon. If you’re cruising this part of the world, you’re in the Burgundy region of France, which means you’ll have access to more of the country’s best wines, vineyards and wineries. The Saone is also the gateway to the Provence region, with visual highlights including the Rhone Valley. Along the riverbank, regional France quickly becomes rural, with rolling hills and ancient townships opening doors to more European history than you’ll be able to handle. Where is it? The Douro serves the Iberian Peninsula between Portugal and Spain. 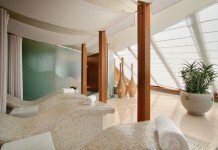 Running from the Soria Province in Spain through to its outlet in the Portuguese town of Porto, river cruising on the Douro has exploded onto the Australian scene as more cruise brands discover this part of Europe. Narrower than many of its fellow European rivers, this means the longer riverboats employed by many lines cannot navigate this river, which has led to the construction of smaller versions of these vessels. The river runs along the length of the border between Portugal and Spain for over one hundred kilometres. 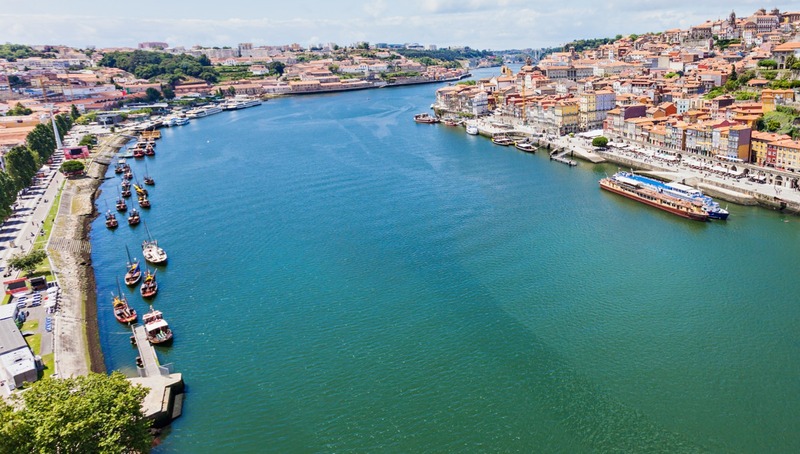 Most river cruises available on this river run between Porto and the Spanish port of Pinhão. Where is it? 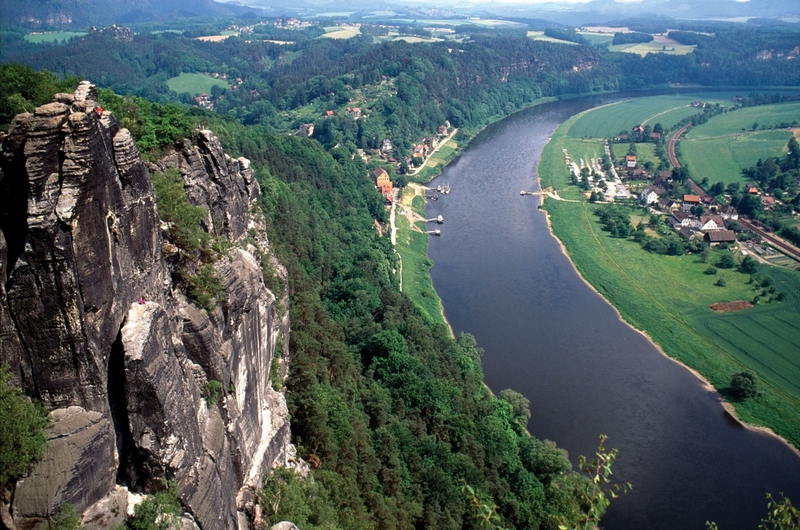 The Elbe River mainly runs through Germany and the Czech Republic. One of the main rivers of Central Europe, the Elbe traverses some of the mountainous region in the northern part of the Czech Republic before heading into Germany and eventually emptying out in the North Sea, not too far from Hamburg. Many itineraries incorporating this river will also inclue Berlin, to give travellers a chance to enjoy a major part of Germany not really on the cruise radar, but the cruise itself runs from Magdeburg through to Melnik, giving travellers a great insight into the old West Germany, visiting cities and towns such as Dresden, Meissen and Wittenburg. 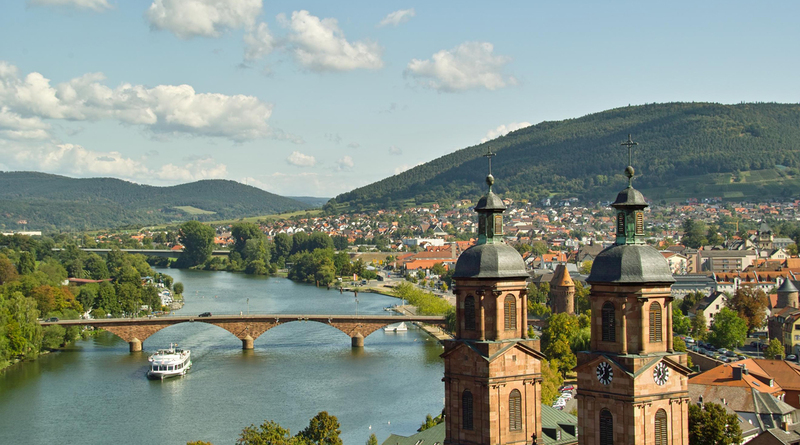 This is one of the more specialised river cruise itineraries in Europe and if this is your target destination, you may find a smaller selection of companies sailing on the Elbe River. Where is it? While it has basins in France and Switzerland, the Po is primarily in Italy. Italy is huge for ocean cruising but still a growing commodity in river cruising, but for those who seek an Italian river experience, the Po is likely where you’ll be. The river crosses in an east-west direction across the top of northern Italy, taking in cities such as Turin, Cremona, Piacenza, Verona and Ferrara, among others. 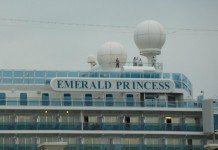 Like the Elbe, cruises along the River Po are not run by every brand, so while you’ll be limited in your selection of who to cruise with, this is inconsequential as the region speaks for itself. The major city of Venice is connected to the Po at its eastern side, beginning in its canals. 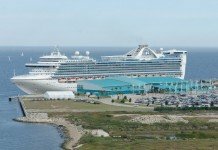 It’s important to note though that a cruise here may not have many port stops, with many of the major tourist centres not positioned on the riverbank and accessed after a coach trip. It’s a good trip if one passenger isn’t hot on cruising, while the other wants to see regional Italy. Where is it? This river is widely regarded as the national river of Russia. The longest river in Europe is also one of its largest and is confined pretty much to Russia, with one end emptying out into the Caspian Sea. 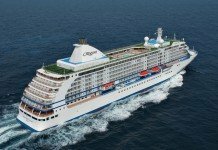 Cruises along the Volga are limited and only run by a few brands, most often running between Moscow and St Petersburg, but even these cities require a coach trip from the ship in order to reach them. Where is it? The Dnieper River runs through Russia, Belarus and Ukraine. 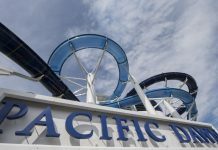 World events in recent years has understandably seen a shift away from Ukraine in terms of tourism, however the nation is beginning to recover. 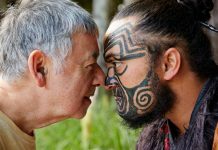 River cruising is quite limited in this part of the world, however does provide a unique experience to say the least, with plenty of captivating history to explore and enjoy. 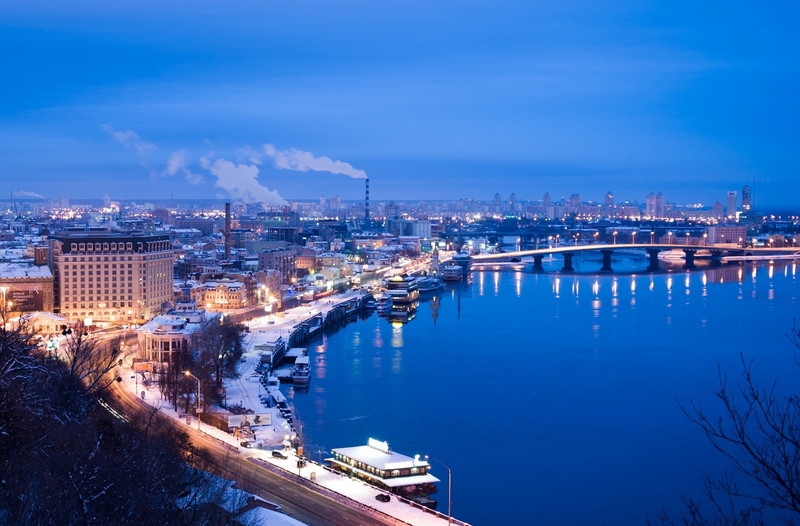 Most river cruise itineraries along the Dnieper run between Kiev and Odessa and generally run for as long as ten days, although nearly a week of this is spent in the cities which begin and end the cruise. 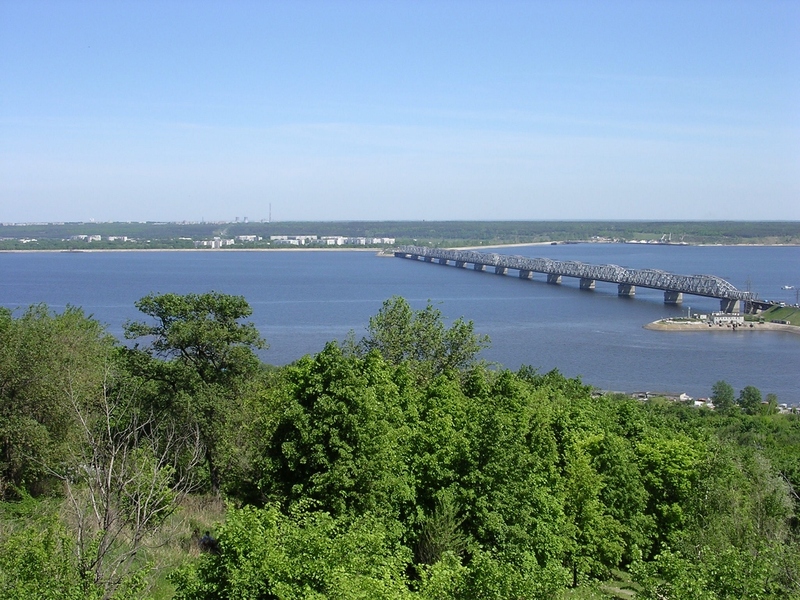 Other stops include Kremenchug, Dnepropetrovsk, Zaporozhye and Kherson. 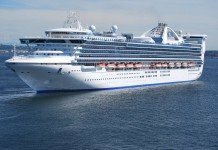 Cruises generally take place in May and June, the warmest months of the year but this results in some quite scenic and picturesque viewing as the gardens are in full bloom and guests have access to some historic cathedrals, palaces and bell towers. 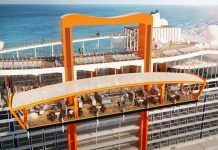 Previous articleWhat will MSC Cruises’ next new ship offer cruisers?